The South African Revenue Service (SARS) has sent out a reminder that the Tax Season closes on 31 October 2018 for non-provisional taxpayers. We can assist you in submitting your income tax return and to avoid the last-minute rush or administrative penalties for late submission. 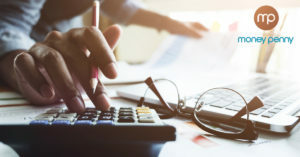 As registered tax practitioners with a controlling registered body at SARS, we can guide you through the process of filing your tax return and ensure you decrease the risks of additional assessments and possible penalties. 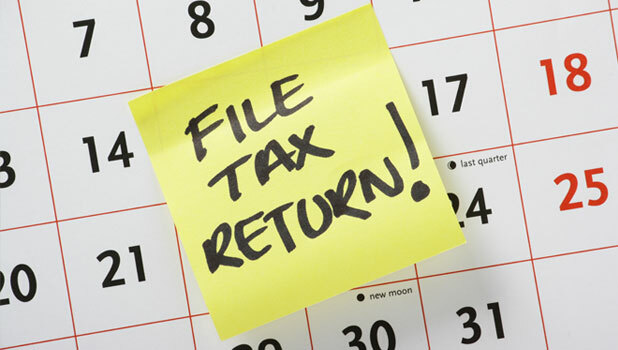 Income Tax Filing season is almost upon us – time to get your personal tax affairs in order. Some of us were born to do calculations and manage accounts, but for others, a tutorial video that explains how to use Excel is equivalent to a horror movie. Luckily, MoneyPenny is there to assist and handle these tasks for you..
Having all your invoices and slips in front of you is one thing, but organising and categorizing them is next-level. 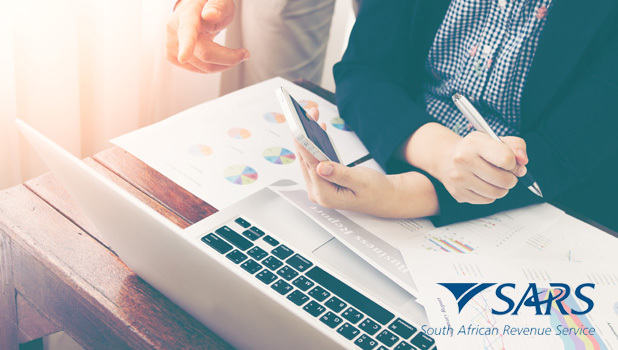 If you make use of our services, your income tax consultant will ensure your documentation is verified and organised in preparation for your submission to SARS. Income tax consultants have years and years of experience in handling personal tax returns, and that’s why they know what to look for. They’ll be able to pick up on possible savings that you didn’t even know could be tax deductible. We understand that you are busy, and that’s exactly why outsourced services exist. Instead of cracking under pressure by trying to submit the last-minute, outsource this task. Your submission will be finalised before you can even ask ‘when is it due’? 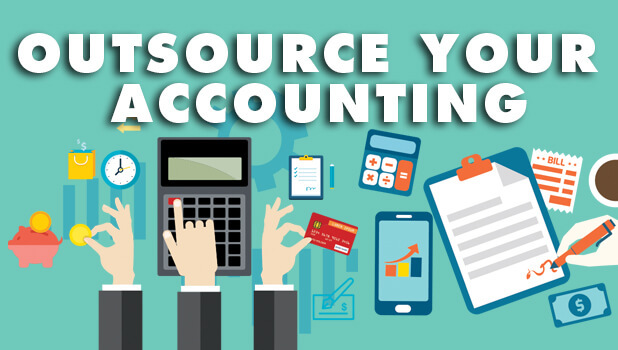 The best part of outsourcing your personal or company tax is the fact that you’ll have peace of mind. Whenever you have any tax or account-related queries, you have someone to contact that will explain the tricky terms and conditions to you. *Take note that the 2018 Tax Season will be shortened by three weeks, effectively running from the 1st of July until the end October of this year. If you’re not using eFiling, the deadline for manual submissions is 21 September 2018. 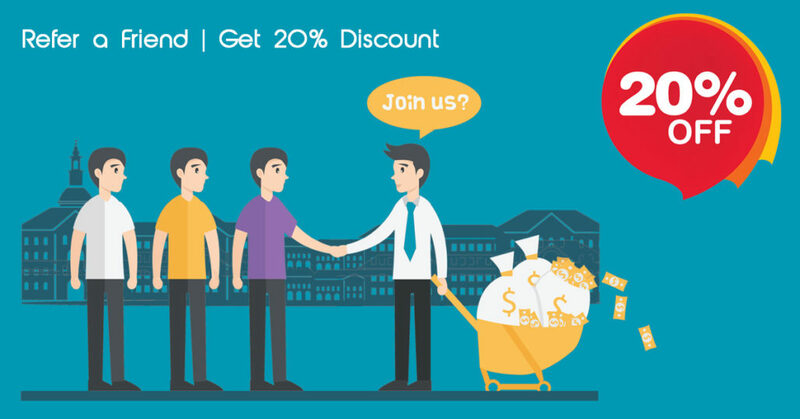 Did you know that Moneypenny is offering 20% discount on Personal Tax Returns for the month of June? Don’t miss out on this special! Employers are required to submit a Return of Earnings form (W.As.8) on an annual basis. The Department of Labour has announced that the 2017/2018 submissions will open on 1 April 2018 until 31 May 2018. Any submissions done after this date will attract a 10% penalty and will have interest added to the account. What is a Return of Earnings (“ROE”)? We are all familiar with the annual cycle of business income tax returns. Well, in the same way, all employers must submit annual returns to the Compensation Fund. This annual return is referred to as the Return of Earnings. On the form, Employers are obligated to declare actual salaries and wages for the year ended 28 February, as well as the estimated earnings for the following year ending on the last day of February. From the returns submitted, together with the nature of your business, the Compensation Commissioner determines your annual “premiums”. In other words, you are “assessed” – and you become liable to pay the assessed amount by the end of the following month. The annual payment made by employers to the Compensation Fund, provides cover for their employees who could get injured at work. Employers are obligated by the Compensation for Occupational Injuries and Diseases Act, 1993 to take out this insurance. By being registered, employers are protected against civil claims if employees get injured on duty or contract occupational diseases. These employees can then claim compensation for temporary or permanent disablement from the Fund. An employer is any person, who employs one or more workers in connection with their business or farming activities. A person provided by a labour broker, against payment to a client for the rendering of a service, or the performance of work, and for which service or work such person is paid by the labour broker, is an employee of the labour broker. The earnings of such persons should not be included in the client’s Return of Earnings document. Who must register with the fund? All employers who employed one or more part-time or fulltime employees in connection with their business or farming activities must register within seven days with the Compensation Fund. The application however, once submitted can take several months to be completed by the Fund. A separate registration is necessary for each separate branch of a business, unless an arrangement for combined registration has been made with the Fund. MoneyPenny are registered and experienced in submissions of Return on Earnings and will gladly assist you and your business in doing so. To request assistance in this matter, please complete the form below and our team will be in touch. Tax and Bitcoin – What Does SARS Say About It? ‘Tax and Bitcoin’ are on everyone’s lips as we try and figure out where SARS stands on the issue of taxation on cryptocurrency. They recently made their stance on tax and bitcoin more clear – here’s what they had to say. 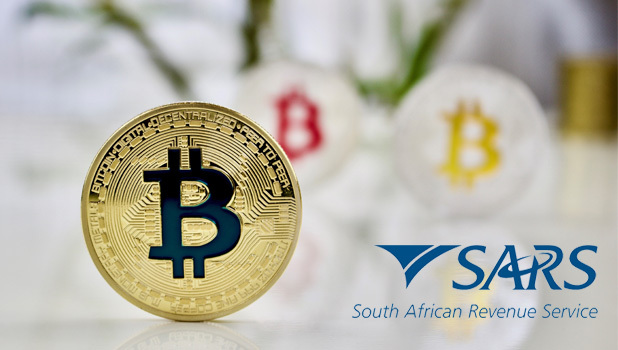 The South African Revenue Service (SARS) will continue to apply normal income tax rules to cryptocurrencies and will expect affected taxpayers to declare cryptocurrency gains or losses as part of their taxable income. In a statement released on Friday (6 April), the revenue service said that the onus is on taxpayers to declare all cryptocurrency-related taxable income in the tax year in which it is received or accrued. Failure to do so could result in interest and penalties, it said. “Increased attentiveness and speculation regarding the future of cryptocurrencies has prompted calls for SARS to provide direction as to how cryptocurrencies should be treated for tax purposes,” it said. In South Africa, the word “currency” is not defined in the Income Tax Act (the Act). Cryptocurrencies are neither official South African tender nor widely used and accepted in South Africa as a medium of payment or exchange. As such, cryptocurrencies are not regarded by SARS as a currency for income tax purposes or Capital Gains Tax (CGT). Instead, cryptocurrencies are regarded by SARS as assets of an intangible nature, it said. “Whilst not constituting cash, cryptocurrencies can be valued to ascertain an amount received or accrued as envisaged in the definition of “gross income” in the Act,” SARS said. “Following normal income tax rules, income received or accrued from cryptocurrency transactions can be taxed on revenue account under “gross income. “Alternatively such gains may be regarded as capital in nature, as spelt out in the Eighth Schedule to the Act for taxation under the CGT paradigm. “Determination of whether an accrual or receipt is revenue or capital in nature is tested under existing jurisprudence (of which there is no shortage),” it said. 1. A cryptocurrency can be acquired through so called “mining”. 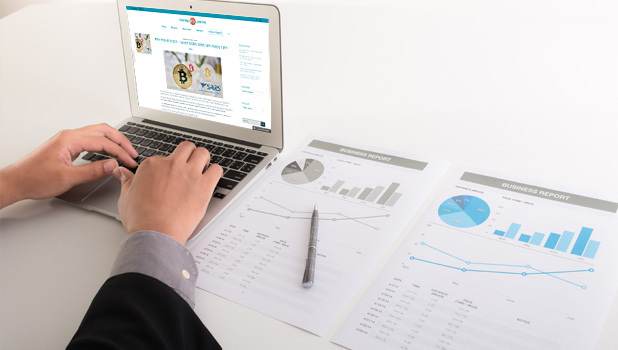 Mining is conducted by the verification of transactions in a computer-generated public ledger, achieved through the solving of complex computer algorithms. By verifying these transactions the “miner” is rewarded with ownership of new coins which become part of the networked ledger. This gives rise to an immediate accrual or receipt on successful mining of the cryptocurrency. This means that until the newly acquired cryptocurrency is sold or exchanged for cash, it is held as trading stock which can subsequently be realized through either a normal cash transaction (as described in (2) or a barter transaction as described in (3) below. 3. Goods or services can be exchanged for cryptocurrencies. This transaction is regarded as a barter transaction. Therefore the normal barter transaction rules apply. In the 2018 annual budget review, Treasury indicated that the VAT treatment of cryptocurrencies will be reviewed. Pending policy clarity in this regard, SARS will not require VAT registration as a vendor for purposes of the supply of cryptocurrencies. If you need assistance with your personal or business tax, please contact us. https://mpenny.co.za/wp-content/uploads/2018/04/Do-I-Pay-Tax-on-Bitcoin.jpg 350 618 Zuydam Konsult https://mpenny.co.za/wp-content/uploads/2016/05/Money-Penny-Logos-1-400x120.png Zuydam Konsult2018-04-10 15:40:222018-04-10 15:40:32Tax and Bitcoin - What Does SARS Say About It? With so many important dates and deadlines from SARS, it can be overwhelming to figure out when to submit which documents. If any documents are not submitted in time, SARS may impose penalties which could cost you or your business money. To avoid these penalties, it is important that you keep note of the 2018 Tax Calendar and make sure you are aware of all deadlines well ahead of time. To assist with this, we’ve compiled a .pdf document with the 2018 Tax Calendar that you can bookmark or download and print for safekeeping. To download the 2018 Tax Calendar, please enter your email address below and we’ll send you a download link. Should you require any further personal or business tax or accounting information or assistance, please click here to contact us. A MoneyPenny staff member will get in touch and assist where possible. For more business tax and accounting news and updates, follow us on LinkedIn and Facebook – Click the icons below. Seeking out consultation for your business doesn’t mean that you are desperate or in trouble. On the contrary, business consultation gives you the chance to eliminate risk factors and implement valuable problem-solving skills that will benefit the future of your brand. 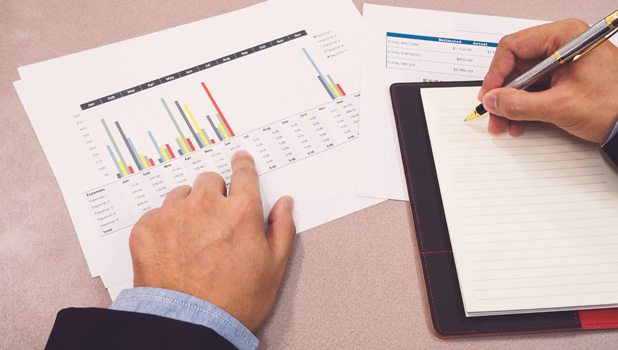 Of course, a business consultant will also be able to assist with current issues and queries. It might be the case that your business is running exactly the way you want, but you don’t know what the future holds. As a business owner, it’s important to have a vision for your business and a clear idea of what it is you want to achieve. Without a vision, you cannot implement a realistic strategy and analyse business growth. In order to inspire your employees, you have to create incentive and set goals for their performance. All leaders are different, and if you don’t see yourself as the type of leader to adequately manage your team, a business consultant will be able to give you insights on how to manage your workforce. Managing a business comes with a lot of stress and responsibility. If you don’t have a big team, it can get really tough to manage it all. A business owner that’s overworked won’t be able to function optimally. A business consultant will be able to help you structure your time and resources to boost productivity and include ‘down time’. One of the biggest benefits of having a consultant is gaining access to a fresh, new perspective on your business happenings. This individual will have an objective opinion on your business structure and will help you pinpoint factors that you might have overlooked because you’re personally involved. These are just a few of the reasons why having a business consultant can really benefit your business. At Moneypenny, we offer a business consultation service that will help you grow your business and reach your goals. To get more information, contact us by clicking here. It’s been a busy start to 2018 as businesses prepare for the year ahead. The Minister of Finance delivered the Budget Speech on 21 February and now we’re left wondering how all his announcements will affect our personal finances and the way we conduct business. There have been plenty of changes when it comes to taxation and reliable information can be hard to come by. Therefore, we’re making available to you, two important documents that outline the 2018 Budget Tax Guide as well as a Budget Tax Summary by The South African Institute of Chartered Accountants. Click the buttons above to download. Contained in these documents, are everything you need to know about business tax for the year ahead. Should you require further support with regards to your tax, accounting or HR, please do not hesitate to contact us.